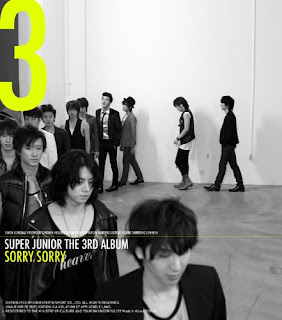 <-- Super Junior new album the 3rd album "Sorry Sorry" version A! 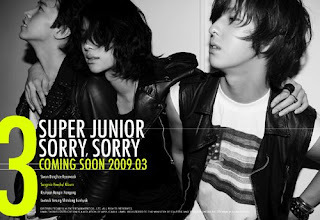 yup...got d version B also..
Super Junior d' Top Korean artist from the SM Town Entertainment company...make a GREAT comeback with the NEW yet STYLO + ala JAPANESES boys style image n come with d s0ooo0oo CATCHY songs..
ya larrr... dats SORRY SORRY by Super Junior! hehehe...whether we one 2 buy d A version or d B version heheeee.....or BOTH!!! rupe2 nyer akuh nih BOROS gak ek...camno nih?